Recognising the limitations that local informal artisans in Cape Town face, the Cape Point Concession and Tourvest Destination Retail have embarked on an initiative to temper challenges faced by these craftspeople; due to a lack of finances or the opportunity to present their creations in a professional environment. Together, these organisations will be hosting a competition to provide opportunities for people with creative talent to market their goods. "This is a good opportunity to showcase some of the talented artisans whose work often doesn’t get the recognition it deserves. As an organisation, we are committed to helping the wider local communities by making a difference to the lives of less fortunate individuals." Fatima Anter, marketing project specialist of Cape Point. Participants will enter a particular item they have designed and made - the products created could be anything, such as souvenirs, homeware, costume jewellery, children’s toys, wood carvings, photographic prints, etc. Competition entrants stand the chance of winning cash prizes and the opportunity to sell their products through the Cape Point gift stores. 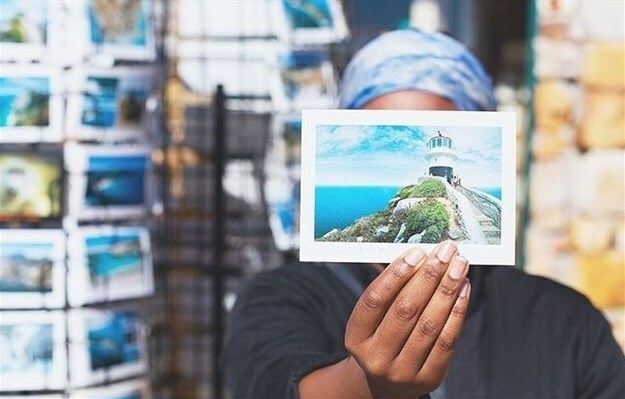 "As one of the key tourist destinations in South Africa, Cape Point offers our visitors a unique opportunity to experience, explore and shop in an extraordinary environment. As an organisation, Tourvest Destination Retail supports local communities through employment opportunities and is always on the lookout to discover new artisans who have the potential to supply our shops in the Park and beyond," said Allison Graham, CEO of Tourvest Destination Retail. Once the winners are announced, Tourvest Destination Retail and Cape Point will assist the artisans with the development of their products for commercial success (including guidance with packaging and payment of deposits on orders). Cape Point will also be showcasing the images of all the products on their social media pages, where Cape Point followers will be able to vote for their favourites. The winners will be selected by a panel of judges, taking into account the public votes as well. The competition will run until 22 March 2019. Connect with Cape Point SA via Facebook, Twitter or Instagram.